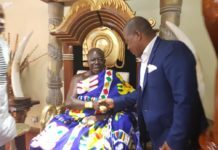 Otec fm’s Oduerfuo Nana Asabre last Saturday won the enviable accolade as Ashanti’s finest newscaster in the local language. This is the third time the humble but exciting broadcaster has won this title in the category of Akan news casting. He had two national awards to his credit. 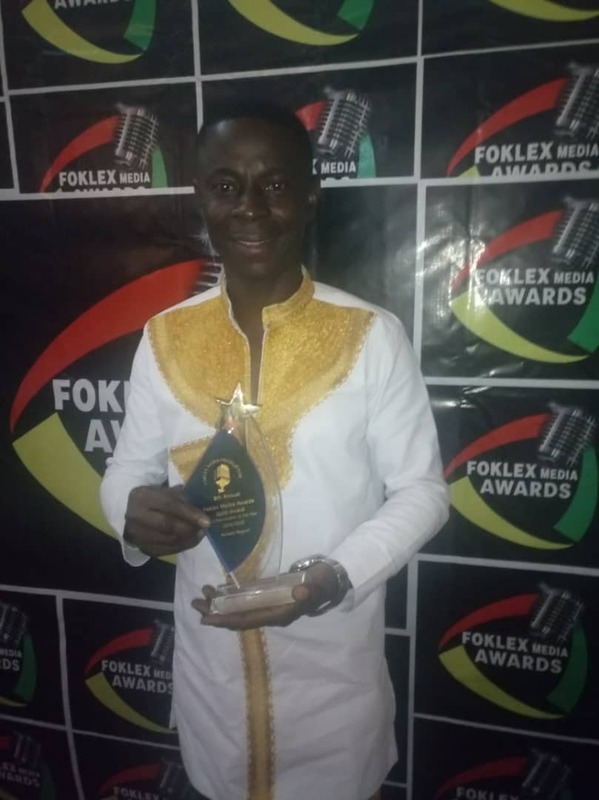 Receiving the plaque accompanying the title at the Eight Foklex Media Awards at the National Theater, the soft spoken ambidextrous broadcaster thanked the organizers for showcasing his talent to the world. He also commended the management and staff at Otec 102.9fm for urging him onto this feat. He thanked all those who earlier on in life shaped him to become the best student journalist as awarded him by JUSAG AND NUGS in 2008. 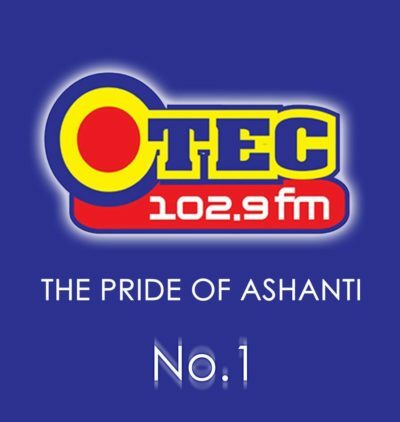 ‘’I give God the glory for thus far he has brought me and I am grateful to my employer and colleagues at Otec fm for supporting me in what I do best’’, a teary Oduerfuo noted. 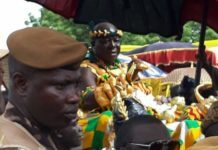 Speaking to the otecfmghana.com later, the effervescent broadcaster urged media men to show commitment in what they do. He said the public takes notice of the work the media do and are willing to show love whenever they are called upon to do so. Nana Asabre encouraged up and coming persons in the media to learn from those who have led the way to professional work. He noted that those who diligently learn on the quiet will have their day to be noticed and fully acknowledged if they do not give up. ‘’I know I have a lot of stories to tell but the secret to greatness is humility and the commitment to learn wherever one finds himself or herself’’, Oduerfuo posited passionately. Others who won special awards on the night were; Alexis of Pure fm, who took home the best gospel presenter accolade while Nana Broni Papabi won the best akan newscaster title. Osman Bukari of Angel Fm took home the best reporter of the year accolade. Francis Addai of Abusua Fm 96.5fm swept home the title as best foreign sports presenter of the year in the Ashanti Region. Speaking to this Reporter, Frank Owusu, chief executive officer for Foklex Media Awards commended participants of the competition and promised to make the 9th awards a mega experience.